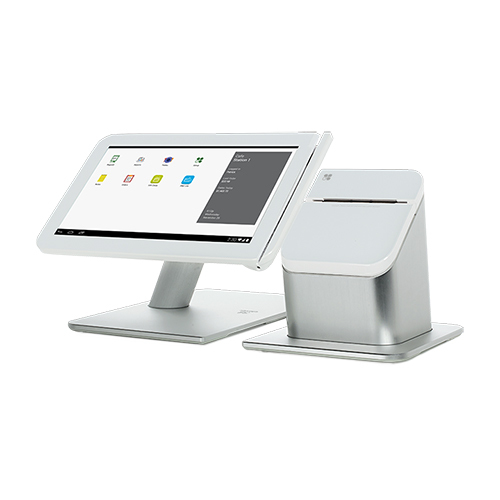 SKU: Clover POS Work Station. Category: Retail Management Systems. The Clover® POS Station is a powerful yet easy to use business management solution that was designed for the mid-sized merchant market and is an affordable solution for even the small merchant. It converges the cash register and the credit card terminal onto one sleek system. But there is much more. • When the internet is down you’re not with our off-line mode. These are just a few highlights of this feature rich system. The elegant Clover® Station doesn’t just look great, it is easy to use and it’s cloud based access let’s you manage your business from anywhere. Contact us to learn more.